From time to time, DTW fulfills its duty as the automotive website of record. That means occasionally running an item that, on the face of it, may not set so many pulses racing. However, I would like to nonetheless make a small effort draw your attention to a car which is important because of and despite its ubiquity. It is relatively easy to write about the extreme and the intense. As a result the vast middle ground where life is lived is neglected. I actually once tried to keep a diary of ordinary experiences (I had more time on my hands in 2009) and noted the problem of seeming to lionise the mundane, merely by noting it. 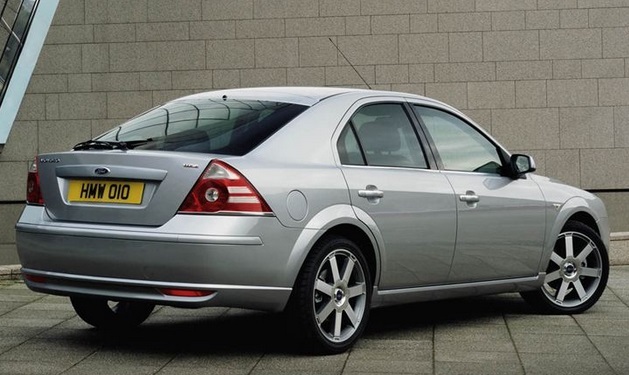 The new Ford Mondeo will finally be on sale in 2015, just three long, long years after the launch of the car it was based on.